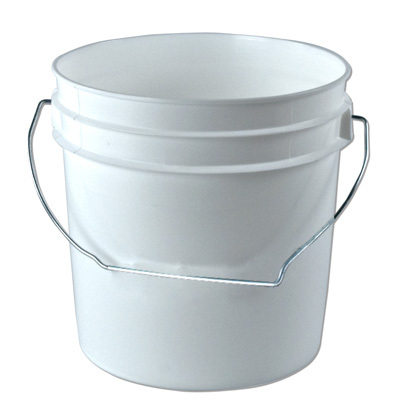 White 1 Gallon Bucket | U.S. Plastic Corp. 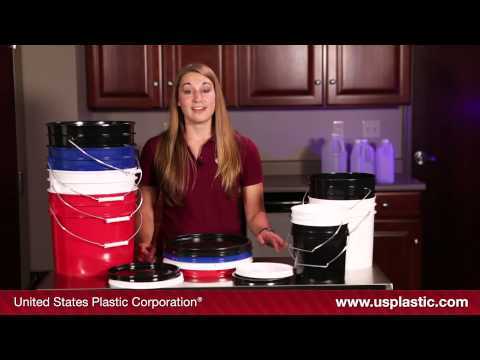 These round pails are tough enough to store nails and secure enough to protect contents. 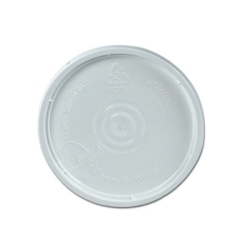 Wall thickness: .070" +/- .005"
Dimensions: 7.60" Top OD (6.42" Bottom OD) x 7.50" Hgt.